How to choose a high quality trophy ? 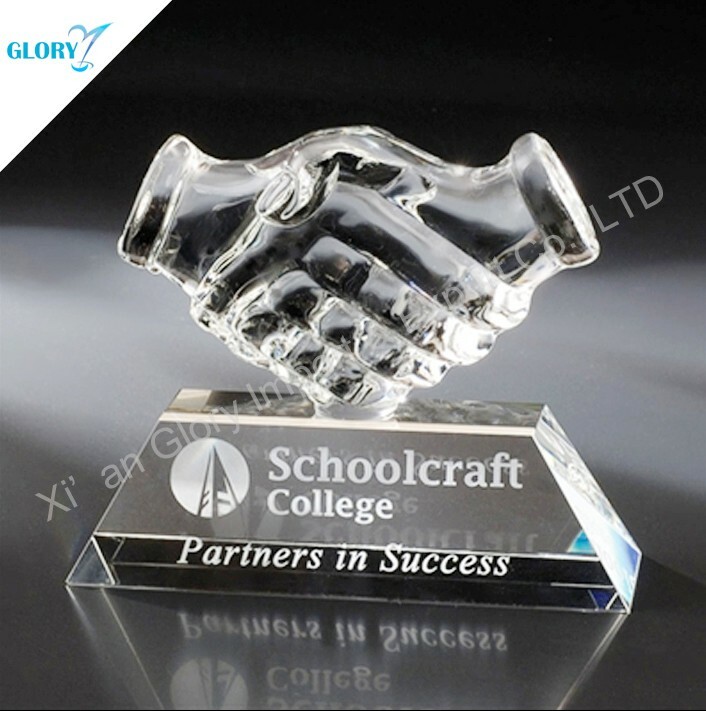 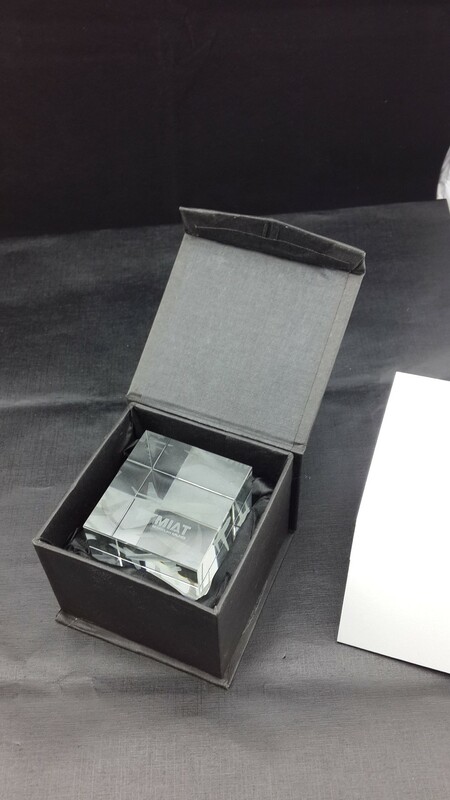 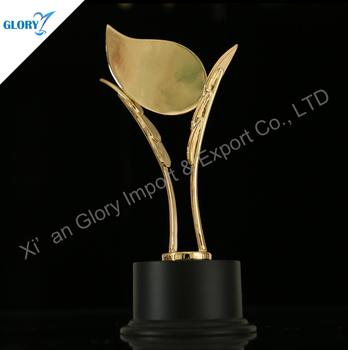 A : MOQ is 50pcs for Quality Metal Leaf Custom Awards Wholesale . 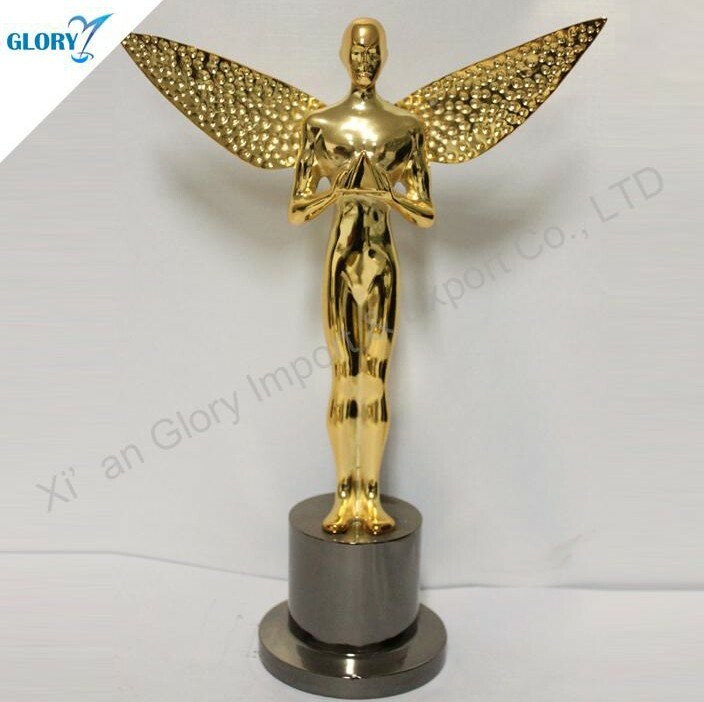 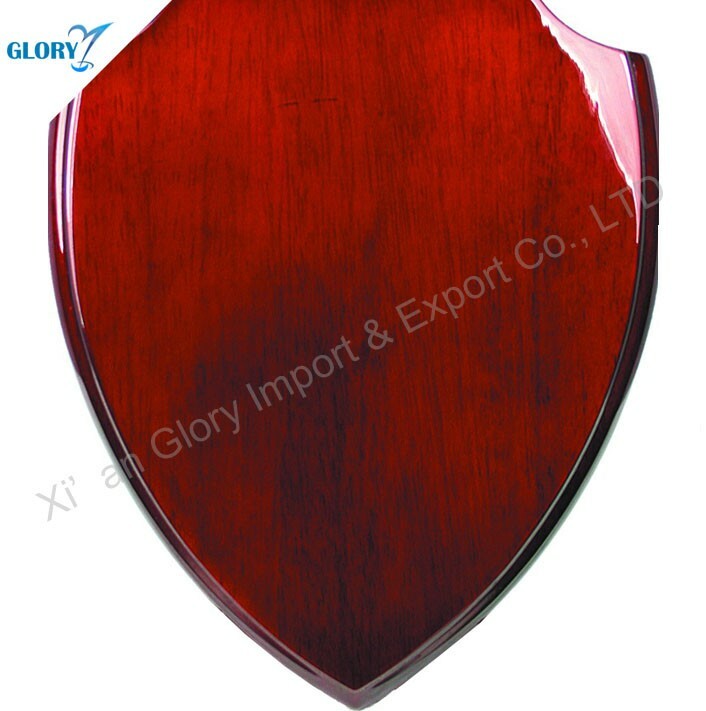 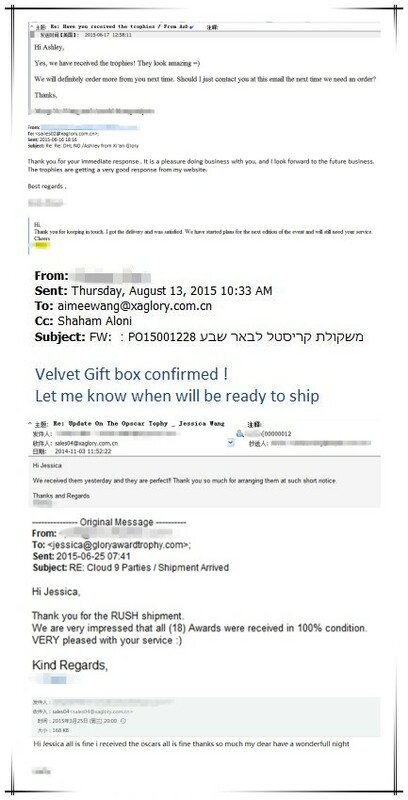 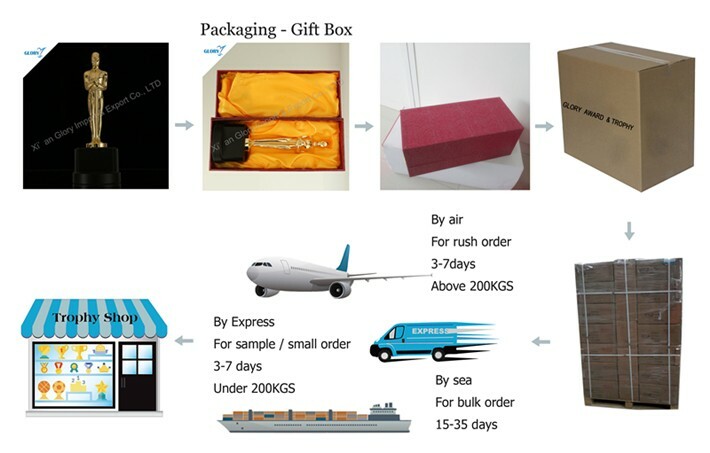 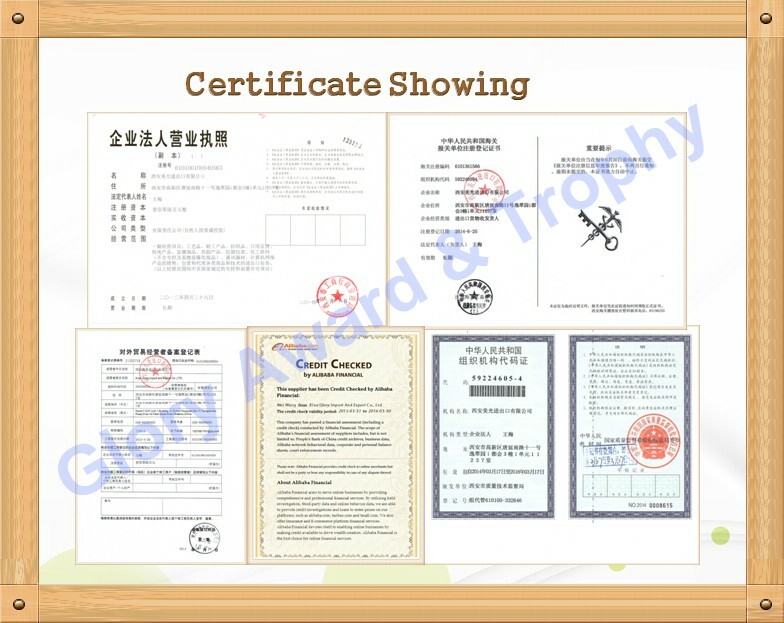 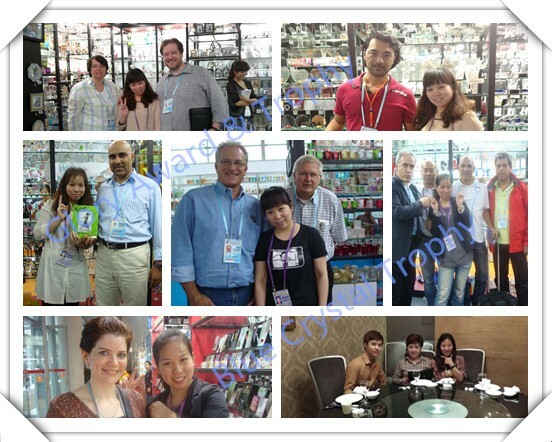 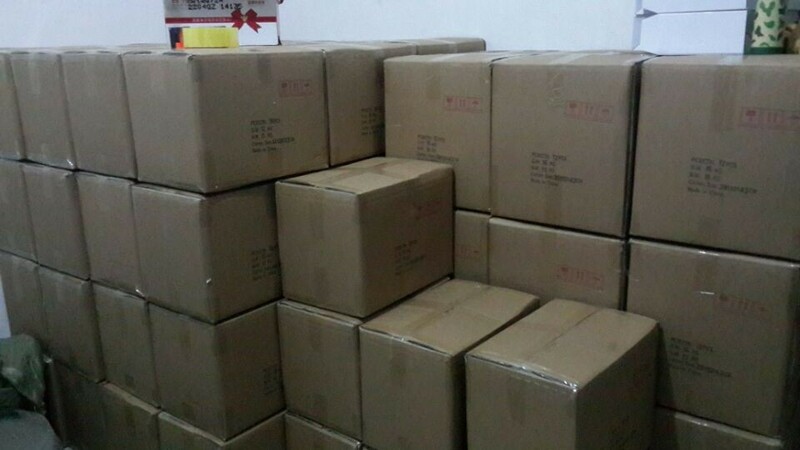 A : If Quality Metal Leaf Custom Awards Wholesale were broken during transportation, it will be replace.